Raven Concealment Systems has a pretty sweet collection of holsters and tactical accessories – Let’s take a closer look at these often overlooked products. 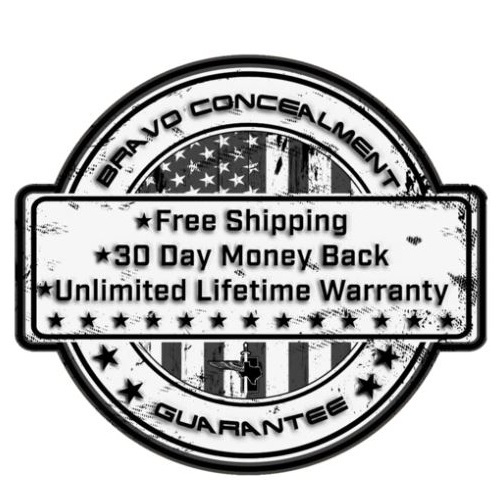 Bravo Concealment makes some of the most affordable holsters on the market – Join us to see how these Kydex models really compare to the competition. AlienGear holsters have been rising in popularity ever since their inception and once we heard about the new 3.5 Cloak Tuck, we had to get our hands on one. 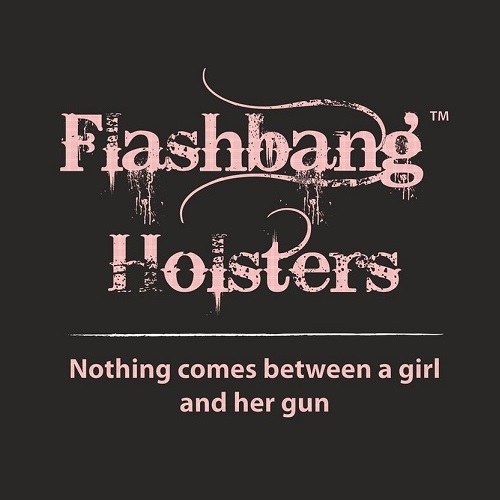 Want to know all about Alien Gear and their Holster line? 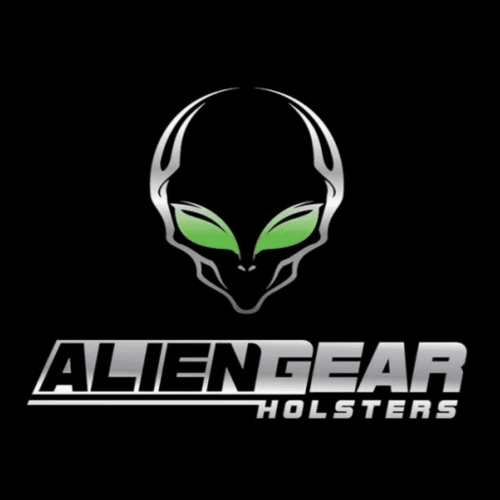 Read about the company and their holsters in our Alien Gear Holster Review 2016! 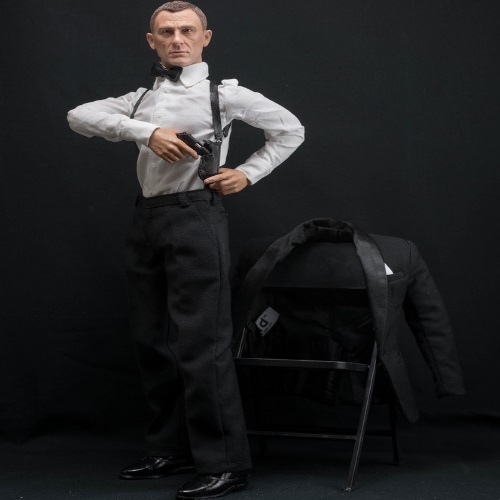 We cover a wide range of holsters offered by Alien Gear and give some details on the company in this comprehensive review feature. 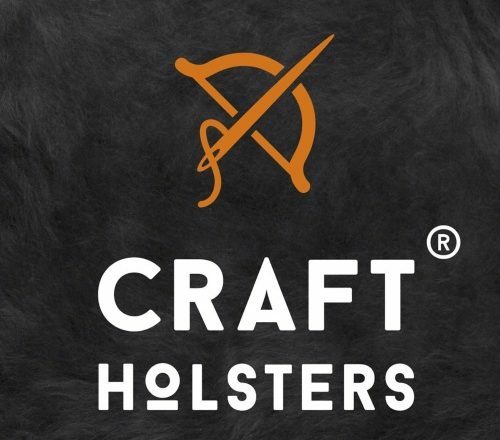 Shoulder holsters may not be popular these days, but that doesn’t mean they aren’t right for you. 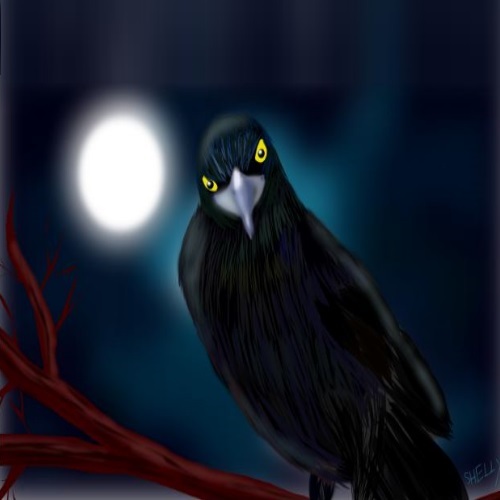 Check these out and see for yourself!